Jane Angel Templar Mystery. Games online. The order of the Knights Templar is surrounded by mysteries. 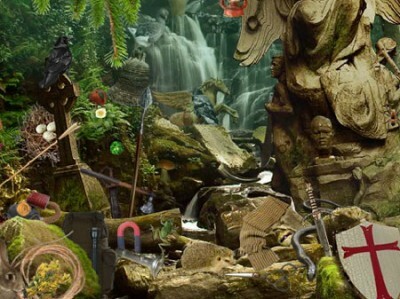 Find all the hidden objects from the list and reveal the secrets of the medieval warriors.